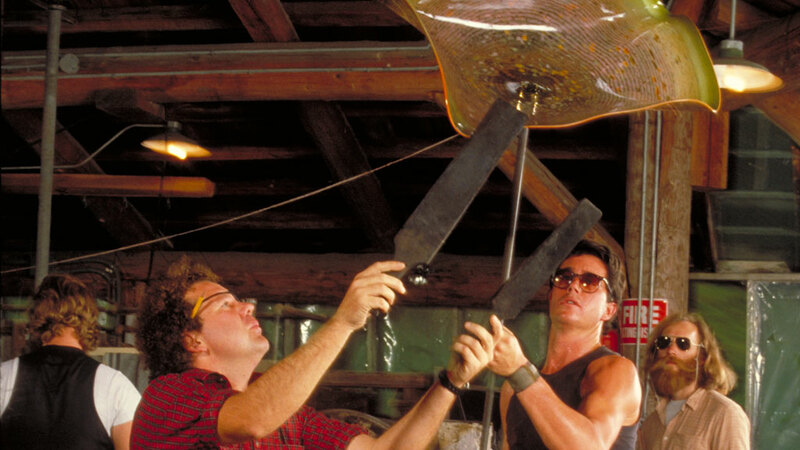 Dale Chihuly (b. 1941, Tacoma, WA) is a glassblower, who resides in Seattle, Washington. Exploring color and form in his work, he is known for his organic, large scale installations and multi-part compositions. 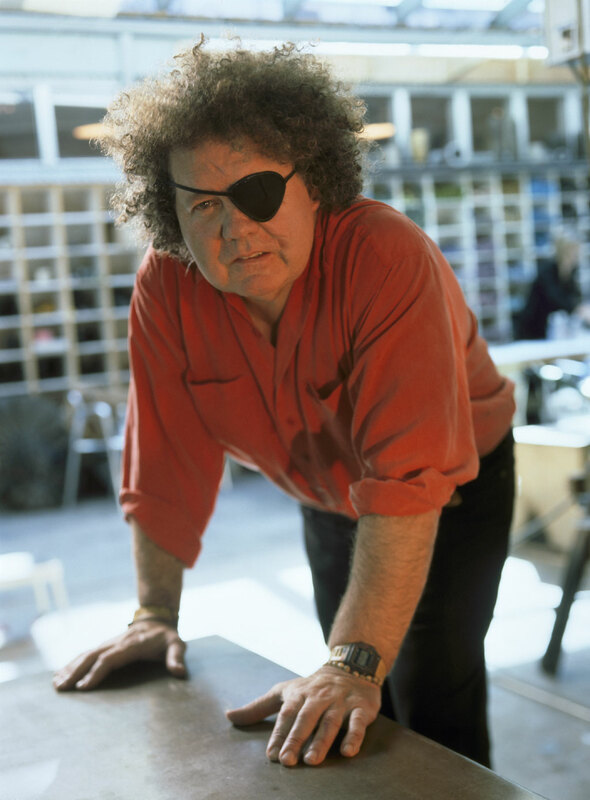 Chihuly studied interior design at the University of Washington, received his MFA at the University of Wisconsin and another MFA at the Rhode Island School of Design, where he founded the glass program. 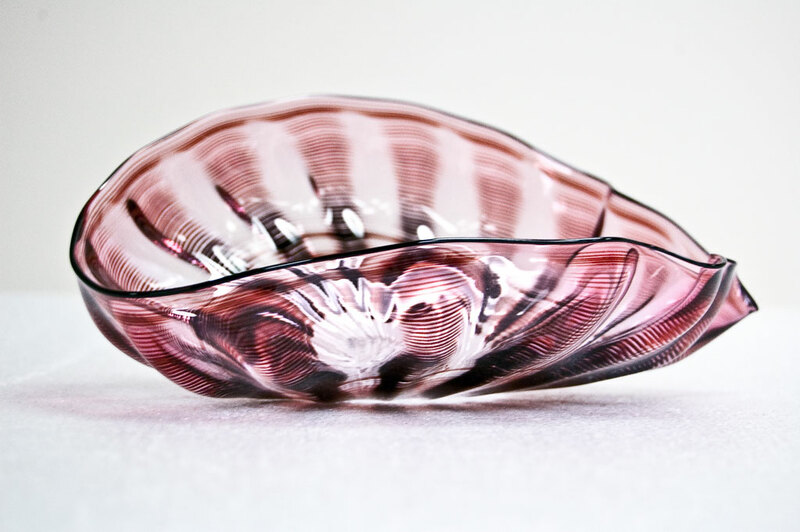 He is also a co-founder of the Pilchuck Glass School in Washington and taught at Haystack Mountain School of Crafts. His work is in the collection of the Metropolitan Museum of Art, Whitney Museum of American Art, the Cooper-Hewitt Museum, and his installations can be found nationwide.